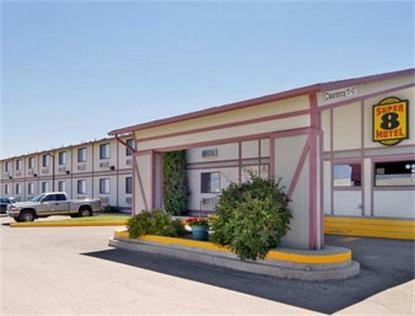 The Super 8 Motel in Conrad, Montana is the perfect place to relax and unwind. The property features 46 well appointed guest rooms featuring comfortable king and queen beds, as well as hair dryers, coffee maker, iron/ironing boards, free wireless high speed internet, guest laundry, Super Start Breakfast with fresh hot waffles, ample large vehicle parking, guest laundry, 24 hour lobby coffee, pets welcomed and children stay free. Property is attached to Lucky Lil's Casino. Also attached is the Town Pump Travel Plaza featuring Subway Sandwich Shop, fuel, snacks, beverages and Montana souvenirs.